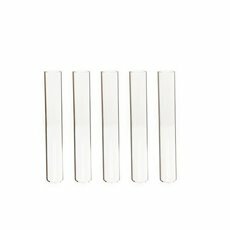 Need the perfect holder for a single flower? 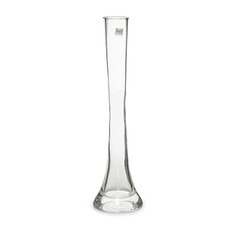 Check out the Koch & Co collection of bud vases. We carry a wide range of excellent products that will make your flowers look stunning, even if they are just by themselves. 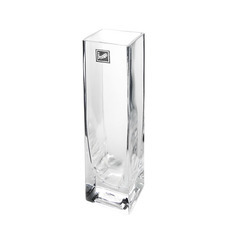 Clear glass bud vases are generally used for one or two stems of fresh flowers or artificial flowers. 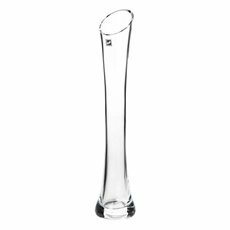 Clear glass bud vases have elegant, practical shapes, heights and designs so you can add flowers quickly and simply to any area. 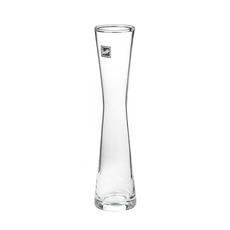 A single flower can look great by itself, but it needs the right bud vase to offset its beauty. 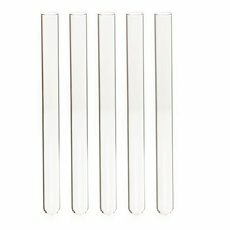 We carry a wide assortment so you can find one that will look perfect in your home. 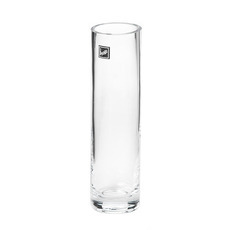 Our many choices include square vases, cylinder vases, test tubes and glass bottles. Set with the right flower, bud vases can make the arrangement look stunning. 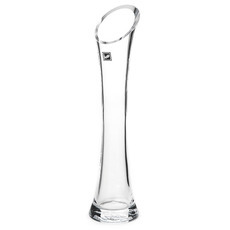 Designed with floristry, floral decorating, wedding decorations and events decorating in mind, we have a fabulous collection of glass vases that caters for most needs. 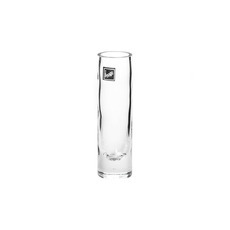 You can now buy glass vases online and select from our classical and contemporary designs that are inexpensive and high quality. Wedding ideas and event ideas are our specialty. Our business first began in 1931 and it is now renowned as Australia's most trusted flower importer, distributor and wholesaler. We have the largest range in the country and can have our products delivered quickly to Sydney, Melbourne, Brisbane, Perth and Adelaide, with service also available across the rest of the country. 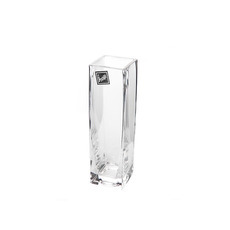 Buy cheap glass bud vases and wholesale glassware direct from the importer.